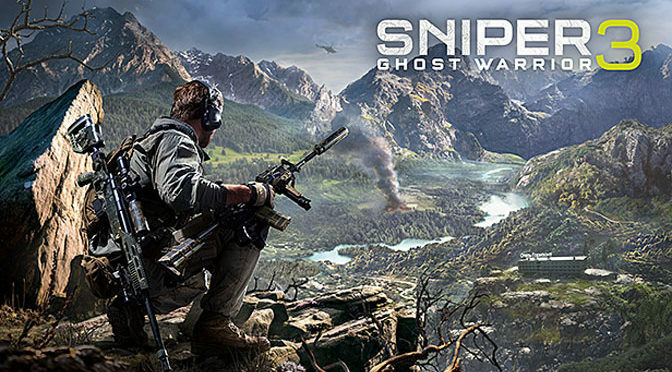 Today is the day Sniper Ghost Warrior fans around the world have been waiting for. 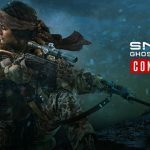 Sniper Ghost Warrior 3 officially launches today globally on Windows PC, Xbox One, and on PlayStation 4 systems. Go behind enemy lines to help the resistance and discover what has happened to Jonathan North’s younger brother, Robert. 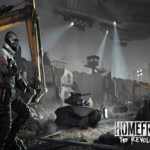 With three sprawling open-world maps set in the country of Georgia, it’s up to the player how he or she would like to approach each mission. 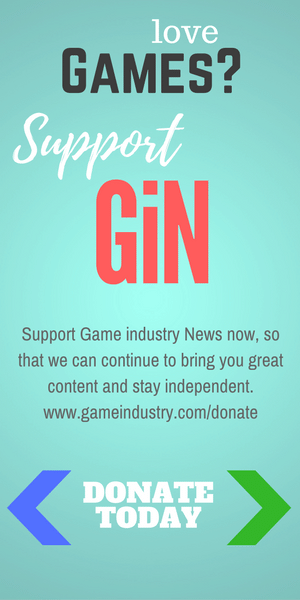 Will you snipe from afar, creep in the shadows, or go in guns blazing? 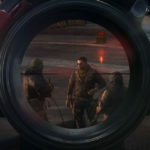 Only by perfecting all three tiers will you become a true Sniper Ghost Warrior. 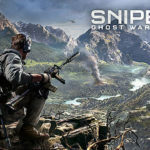 Sniper Ghost Warrior 3 launches today on the PlayStation 4 system and Xbox One for $59.99 (USD), and on Windows PC for $49.99 (USD).